Prior to the start of the season, it was agreed with the coaching team that securing of a playoff place was an appropriate target for this year. A win rate of less than one in three games and a points tally which was the second lowest in the league is clearly not in line with the targets that were agreed. Is there any word of where he might end up next? 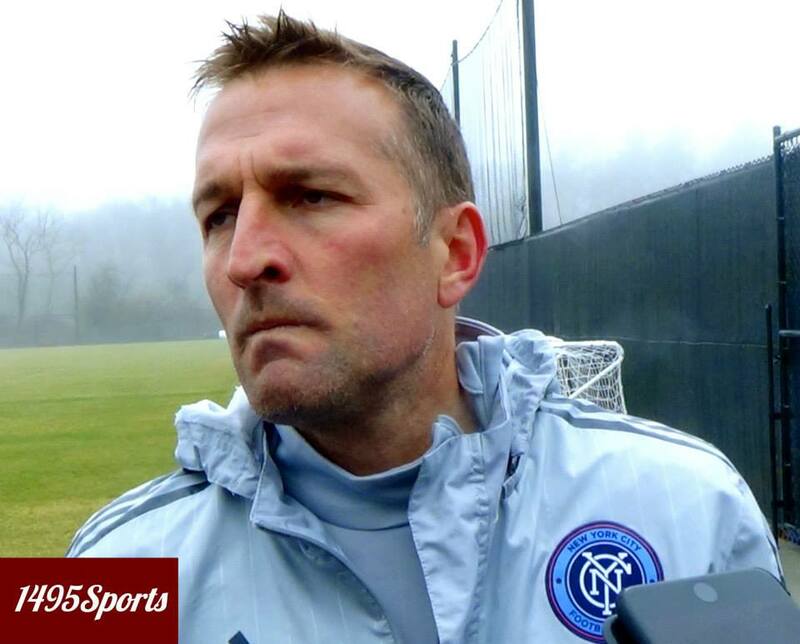 We haven’t heard of anything yet but we have a feeling Coach Kreis will find something soon.